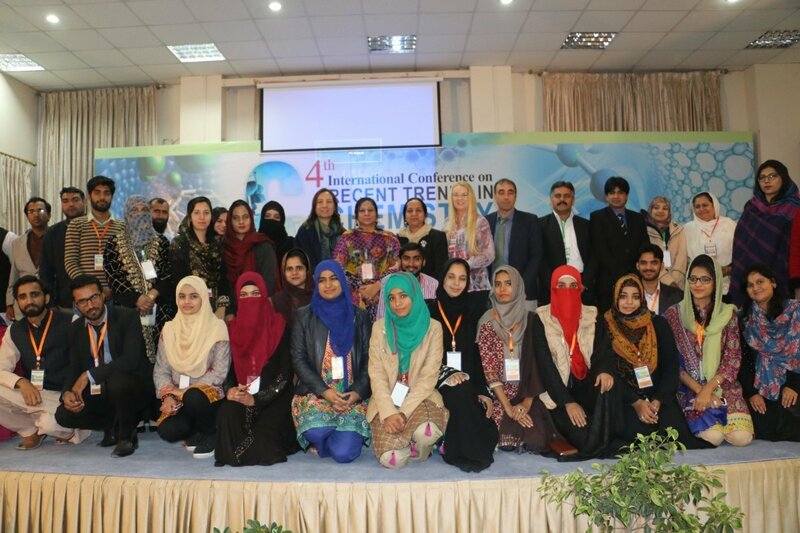 In November, CO-ADD’s Johannes Zuegg joined the 4th International Conference on Recent Trends in Chemistry, at Allama Iqbal Open University in Islamabad. Despite limited resources Pakistan Universities are able to provide good science education to their students, with a majority of women in their chemistry classes. The team are delighted to be able to support organic chemists in Pakistan, by providing antibacterial screening for their compounds, to find novel drugs against multi-drug resistant bacteria. Exciting news! 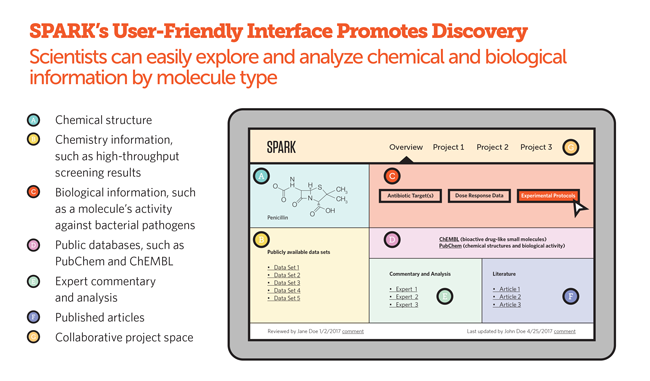 To help address antimicrobial resistance, The Pew has officially launched its Shared Platform for Antibiotic Research and Knowledge (SPARK) - a cloud-based, virtual laboratory that enables scientists to share data and insights, learn from past research, and generate new insights into how molecules enter and stay inside of Gram-negative bacteria. “Our Growing Resistance to Antibiotics”, a resource produced by Georgetown University, discusses the challenge and risks of the antibiotic overuse, how to empower patients to ask questions about prescriptions, and the importance of preventing resistance to ensure that antibiotics remain effective. A valuable resource for anyone from the antimicrobial resistance (AMR) community. CO-ADD on the road - where to find the team for the rest of 2018! Meet the CO-ADD team across Europe, the US and Australia for the rest of 2018. One defining moment fundamentally changed the course of Dr Ravina Kullar’s personal and professional life. It was the pivotal moment that led her into specialising in infectious diseases and taking action in the fight against antibiotic resistance, which is projected to kill more than 10 million people worldwide per year by 2050.